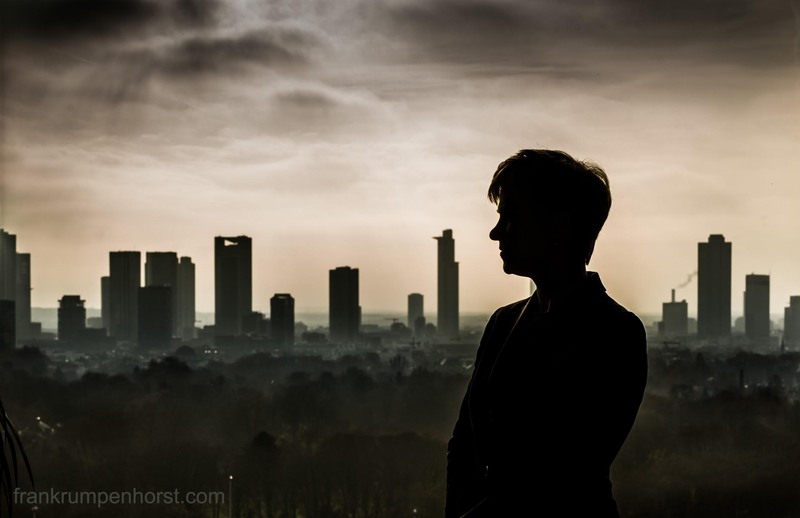 A woman stands in front of a window in a bank building in Frankfurt, Nov 27. This entry was posted in bank, foto, Fotografie, germany, Photo, Photography and tagged bank, city, Frankfurt, glass, skyline, view, window. Bookmark the permalink.